Funny People. Of All Sexes. But Especially Ladies. Hey, turns out I interviewed Sarah Silverman for the A.V. Club, this week. 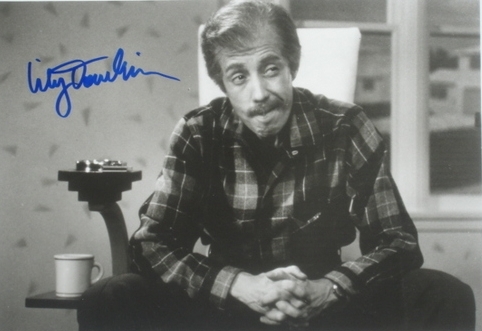 That reminds me… I interviewed Lily Tomlin for the A.V. Club last month. Both conversations went quite well, I’d say, but then, I was doing less than half of the talking.